Anyone who needs a cabinet of that size. 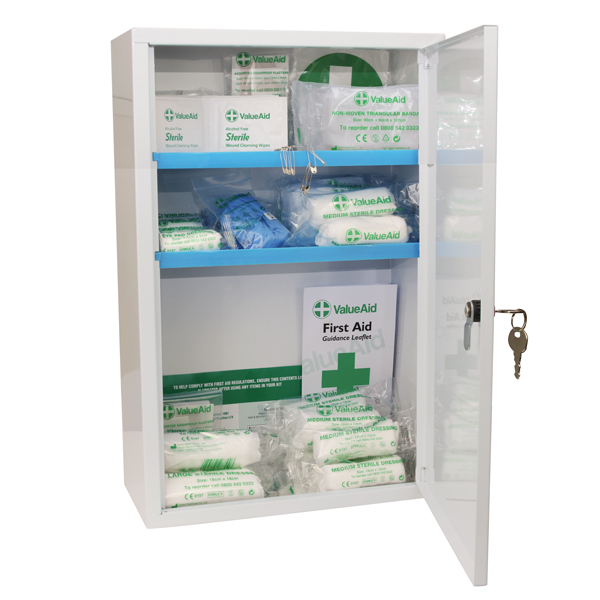 Used in a school as a secure personal pupil medicine cabinet. Satisfactory quality and very easy to fit. 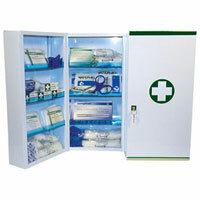 Recommended as household as well as workplace first aid cabinet. good quality with simple instructions. 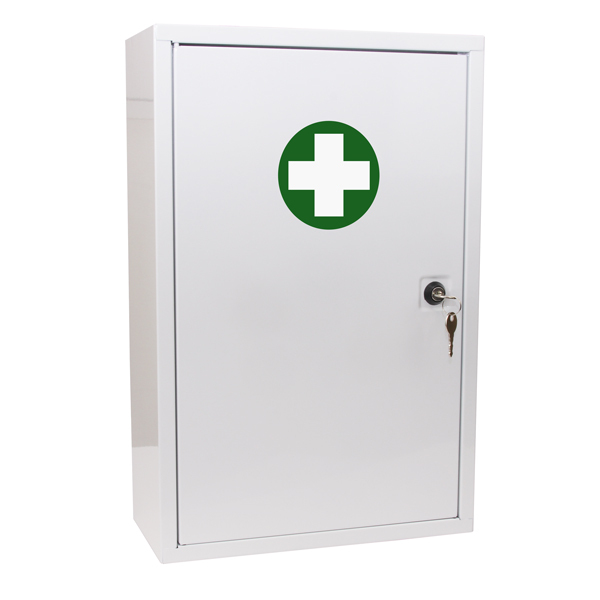 used in school classroom to store childrens' prescribed medicines. would recommend to other schools if asked.very satisfied with ordering and delivery. 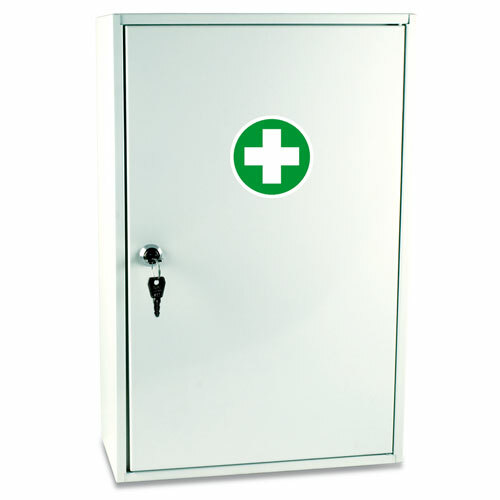 This is to replace our first aid kit. 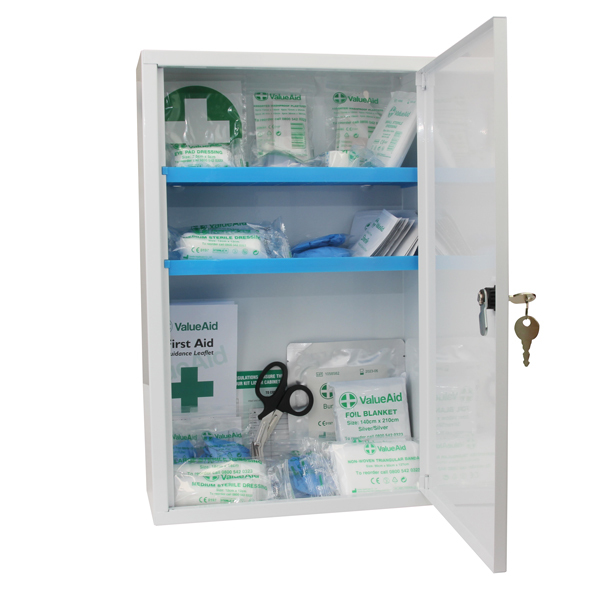 It is an quality cabinet that is easy to fix to wall and looks noticeable if required in an emergency. Great service and product as good as described. Sturdy, good price, exactly as described.